Now that the holidays are over, you’re enjoying the gifts you received and preparing yourself to get into the flow of a new year. If you finally got that pool table you’ve been wanting for years, or the family got together and bought you that vintage arcade machine you’ve been talking about forever, it’s important to take the time to set up the perfect game room. You might have a spare bedroom or a space in the basement that you want to transform into a game area, and one of the most important aspects of any game room is the lighting. 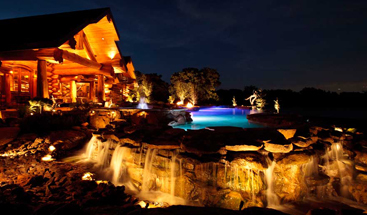 At Passion Lighting in Grapevine, we have the perfect pool table lighting, pendant lighting, and other fixtures for your home. 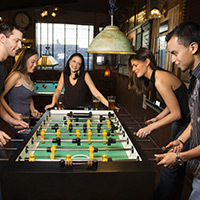 If you finally received that vintage, web-pocket pool table that you’ve pined after for years, it’s important to set the mood with the proper lighting. A single overhead fixture won’t suffice for the billiards area, and a better choice is a hanging pendant or vintage pool table light. You want the light to be low enough to illuminate the table, but high enough so it’s not in the way when you’re trying to bury the eight ball. 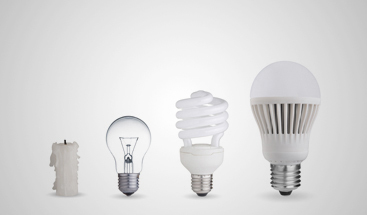 We have a fantastic selection of fixtures, and our lighting experts can help you choose the perfect one. you’re trying to achieve. Properly mixing ambient (general) and accent lighting will give your room the feel you want, and will make the space perfect for relaxing after a long day at work. 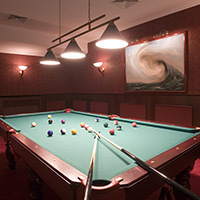 If you plan on having pool and poker nights on a regular basis, we can help you find wall, table, and ceiling fixtures that are optimal for your game room. No game room or entertainment area is complete without the proper decor. If you want that classic pool hall/pub look, it’s important to think about the type of decor that will fit in such a room. Dark wood accents, vintage bookends, and other inspired decor will make the room feel finished, and even the slightest design touch can create the ambiance you’ve always wanted. 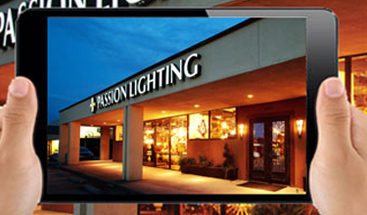 If you’re designing a new game room in your home, or you’re rethinking your current entertainment area so that you can fit your new pool table or arcade machines, come to Passion Lighting. We have an outstanding selection of home lighting options, and would love to help you choose every fixture for your new game area. 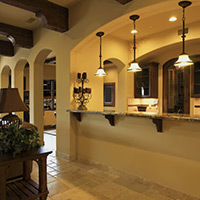 We can answer all of your questions and help your new design come to life with lighting, decor, and more. Visit our showroom today!